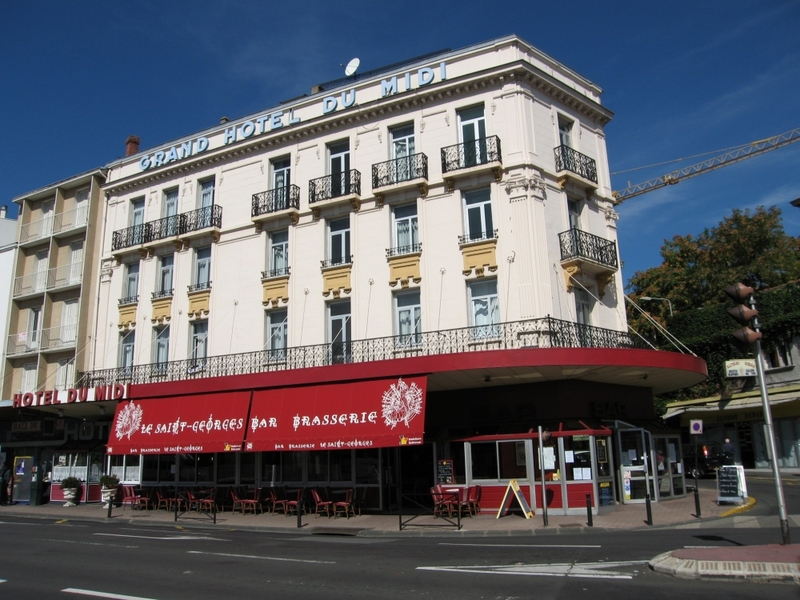 The Grand Hotel du Midi is located in front of the train station of Clermont Ferrand, at a 10 to 15 minutes walk from the city center. 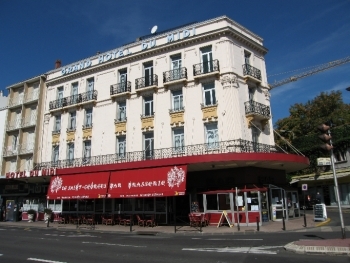 Nearby the hotel, there are several restaurants, fast-foods and groceries. From here you can easily move by bus and taxi. In July and August, a shuttle bus brings you to VULCANIA (a pedagogic amusement park) and to the Puy de Dôme, our "house-volcano". We will welcome you in French, English, German and Portuguese. The hotel is not accessible to people with reduced mobility - there are always some few stairs to climb. You can park your car in the streets around the hotel.